Wyatt: That’s right. So, far we’ve talked about shared public zones, we have Instance Dungeons, and we have a capital city. 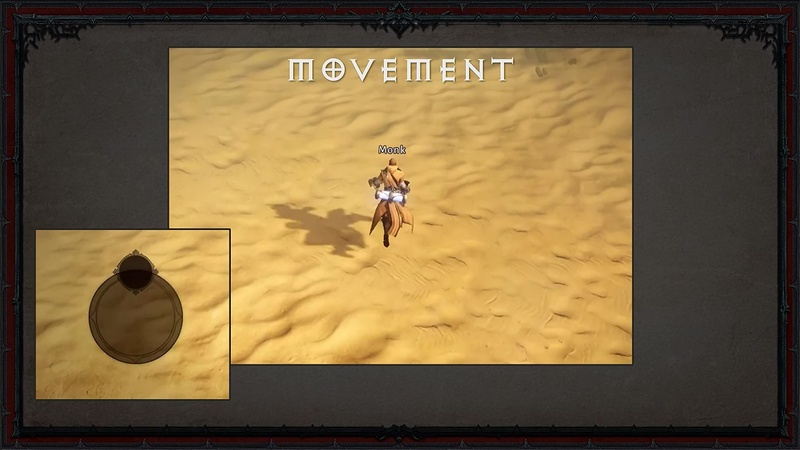 And I know what many of you would also like to be able to see, is to have a look at the classes and how the game plays. 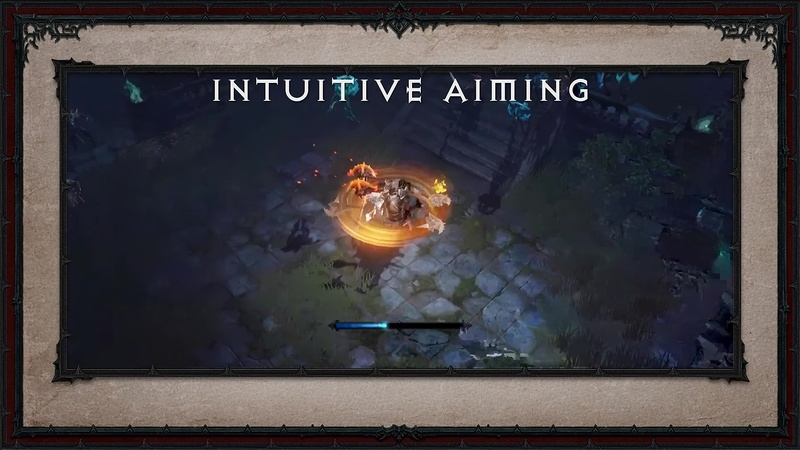 To prepare, we’ve put together a short video so you can see what Diablo Immortal classes look like in action. Wyatt: Alright, so those are the six classes we’ll have at launch for Diablo Immortal. 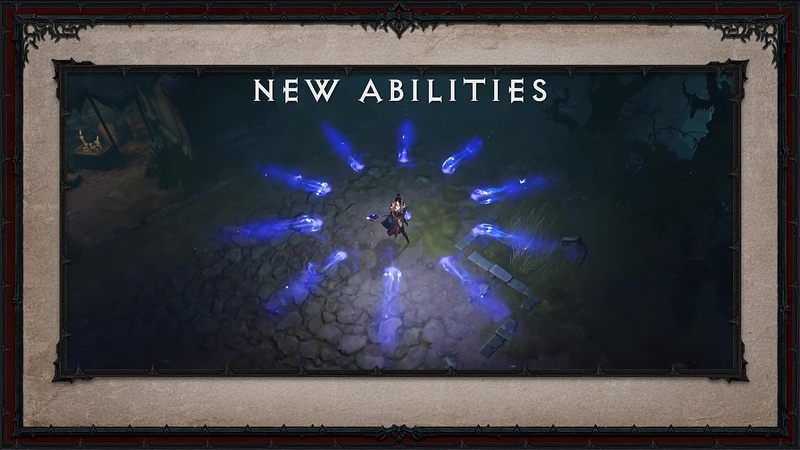 But Diablo Immortal is a game that we hope to expand over time through live content patches. So we hope to add additional classes over time. Matthew: And since I actually have the stage, I get a vote. So I would like to see in our future, I would like to see the Assassin. She was my favorite in Diablo II. I want to play the Assassin again. Matthew: Alright? Assassin! THE PEOPLE HAVE SPOKEN!!! Kris: My favorite in Diablo II was the Necro, but for Diablo Immortal, I would love to see a Witch Doctor. Wyatt: Alright, so we do look forward to being able to add additional classes over time, and we’ll listen and be following the conversation in the community to see what players are looking for, and what makes sense. 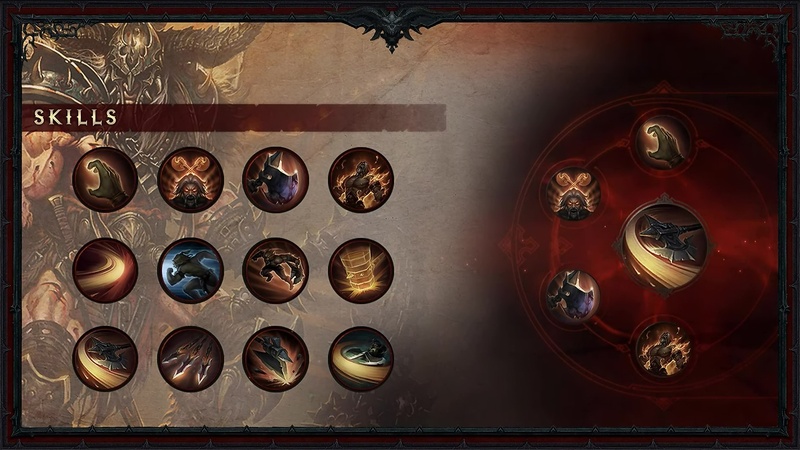 So, we take a look at the classes, but I’m sure a lot of you are wondering, how it controls? And at Blizzard, one of our values is: Control is King. 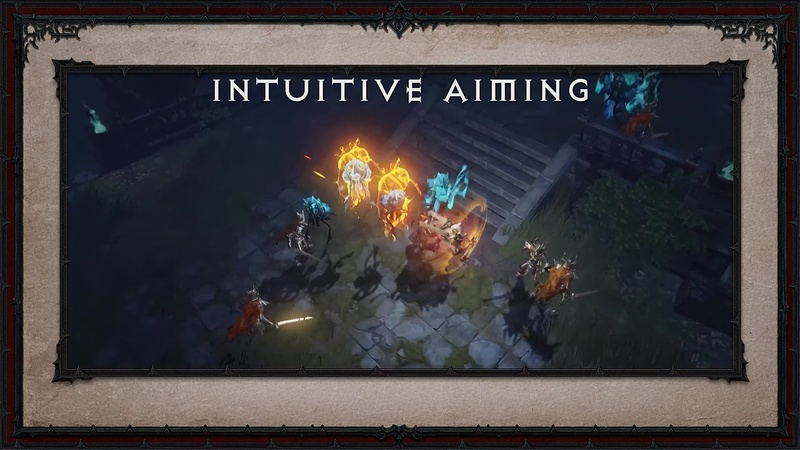 And we always knew that one of the challenges in bringing a game like Diablo to mobile was always going to be the controls. Matthew: Before it can feel like Diablo, it really has to play like Diablo. Kris: Implementing a virtual control stick in mobile is really tricky and hard to get right. To be honest, I was pretty skeptical we could even pull it off; but we did. For those of you here at BlizzCon, go play the demo. Playing is believing. Matthew: Okay, Kris was right. 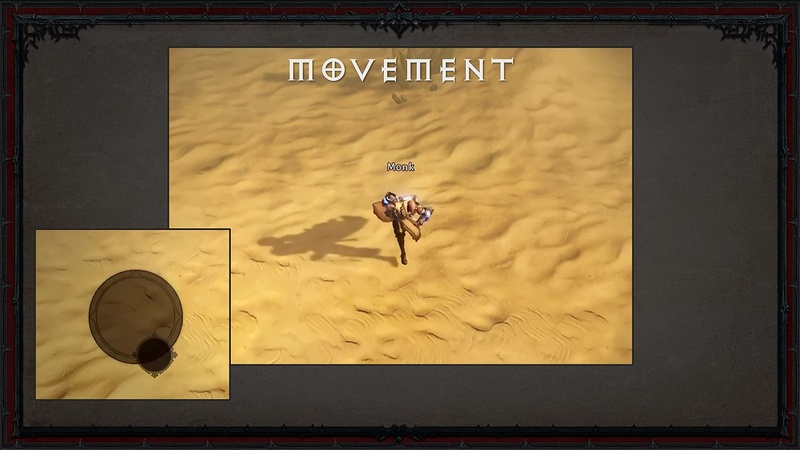 Getting the movement right is tricky; but moving is only an excuse to get to the enemy. That’s where the real fun begins. 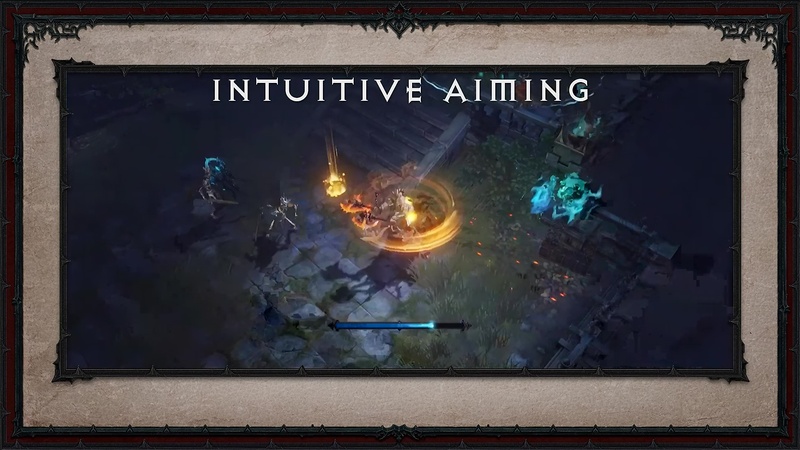 Being a touch screen device gives us new opportunities for controls in Diablo Immortal. 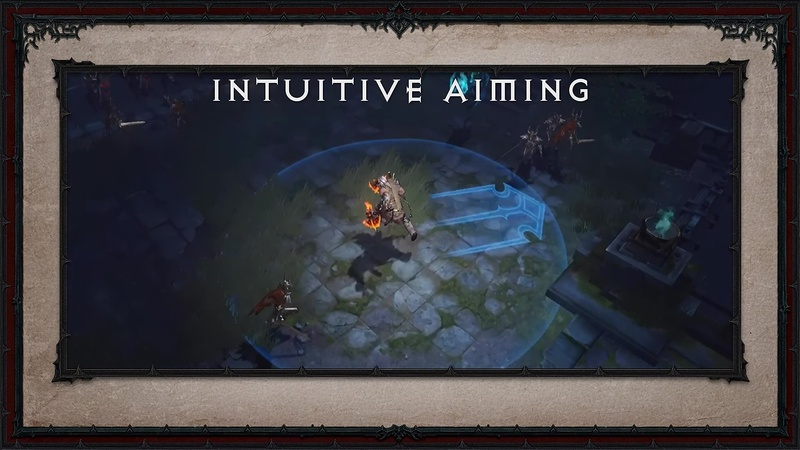 For the first time in a Diablo game, you will be able to move and aim your skills at the same time. Wyatt: So here’s how it works. 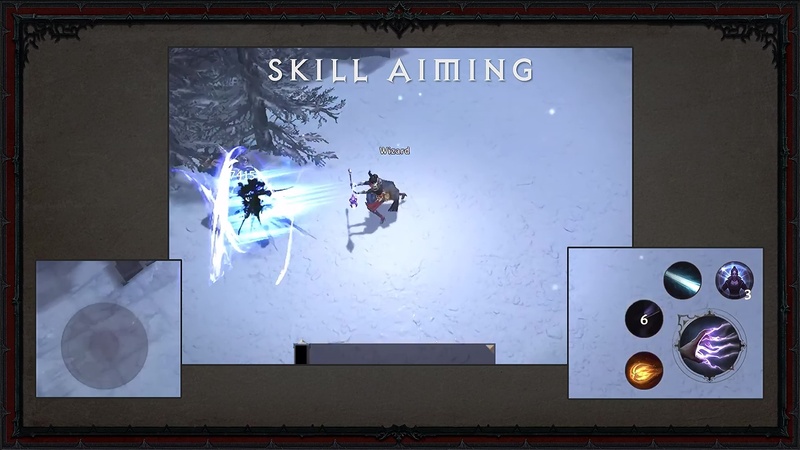 In the video, you can see a wizard using a skill called Chill Wind. 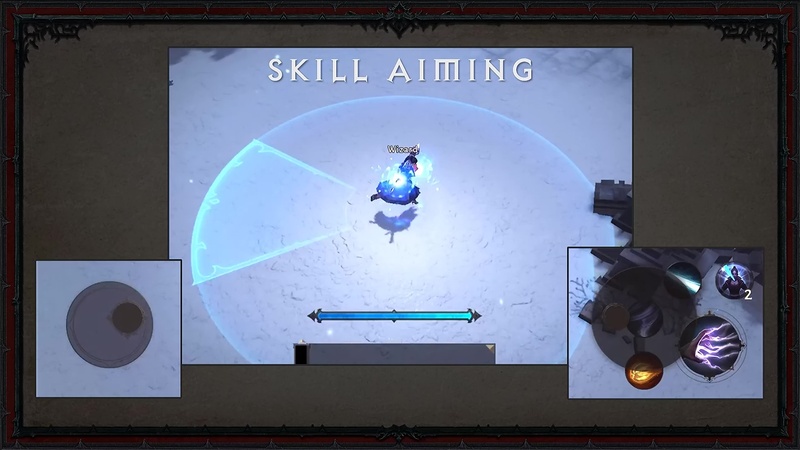 When you place your thumb down, we create a small targeting control right on the skill button. This allows you to aim the skill while it’s being charged up. You put your thumb down, and you start to build up and damage, and additional range. You can move, aim, and when you’ve got the enemy in your sights, release your thumb to just unleash Wintery Fury all over the enemy. Matthew: In addition to charging up skills, you can also aim them, or just activate them in a more traditional manner. Here we have an example of a barbarian using furious charges and abilities, and then following it up with whirlwind and activated one. 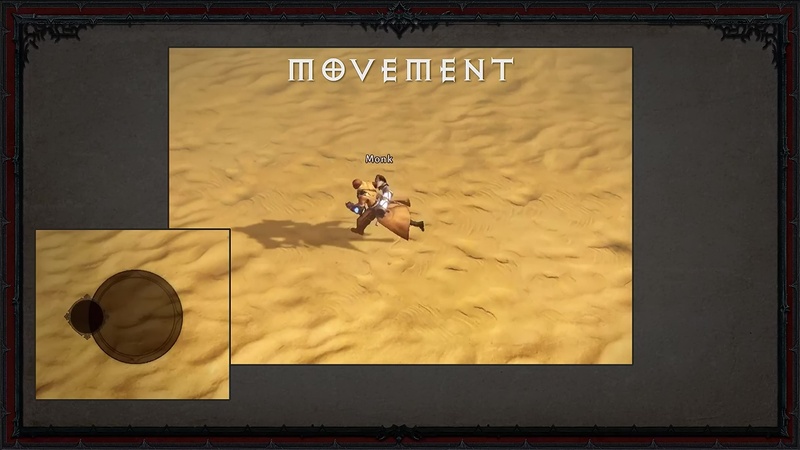 To use whirlwind just tap the button and then move around the screen using the normal movement control. 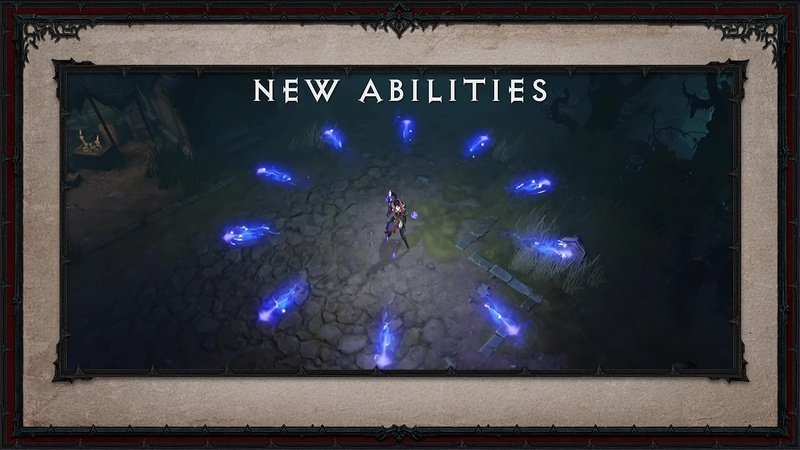 Wyatt: Now, it wouldn’t be a new Diablo game without a few new abilities, and here we have the wizard using Lightning Nova. Lightning Nova creates a circle of bolts that travel out in all directions, and then returns back to you. Now if you’ve moved in between, the bolts actually travel back to your new location. Matthew: Lighting Nova is a ton of fun to use in all kinds of situations; but if you really want to see it shine, combine it with a mobility skill like teleport, and an expert player can deal devastating damage. Wyatt: I want to see that again. Kris: Was that you or was it Caleb? Matthew: It wasn’t me, it was Caleb. Wyatt: Good job. 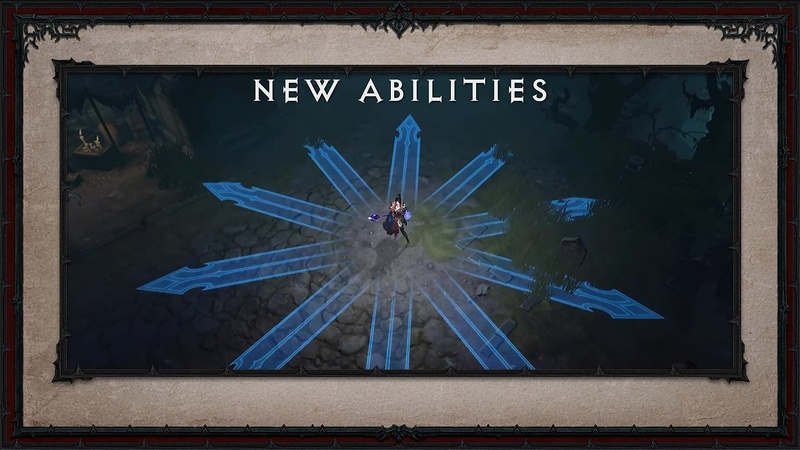 Alright so, all classes in Diablo Immortal have 12 or more skills, and you will be able to choose 5 of those skills to equip on your hotbar in the active ability section at a time. 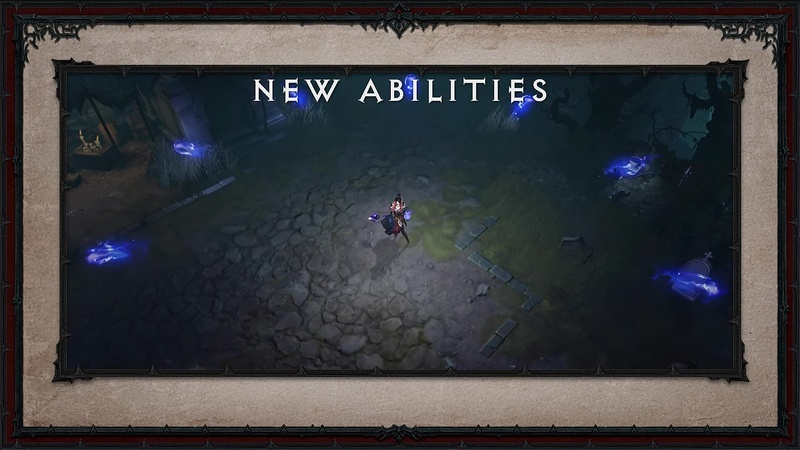 Matthew: New Diablo game, new skills, new gameplay, new gear. Of course, cool looking gear. So here we have some early concept work for two of our classes, The Barbarian and The Wizard showing their gear progression. Kris: And of course, we’ll have legendaries. 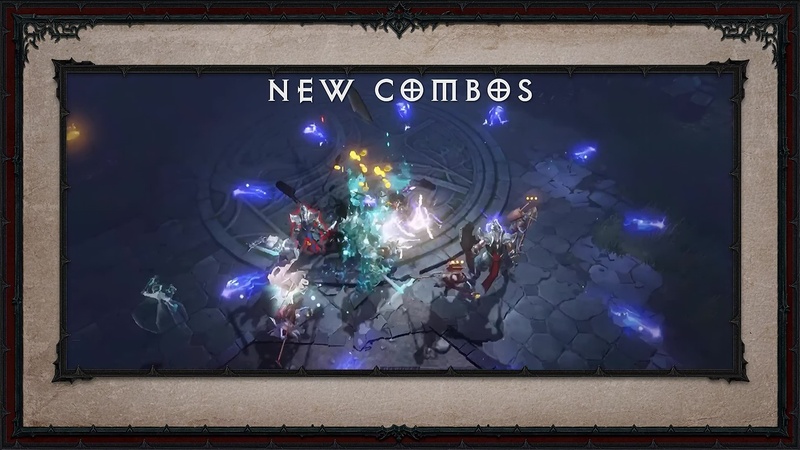 We love the way Diablo III Legendaries changed the way you play; and will carry forward that great customizable gameplay into Diablo Immortal. 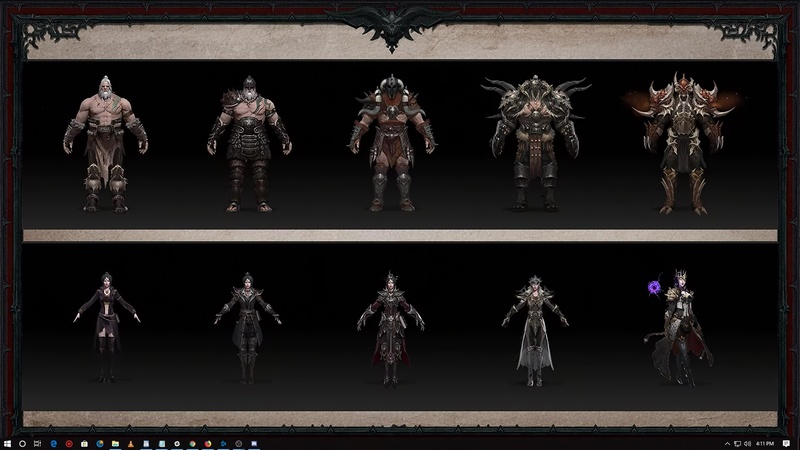 Wyatt: I love the way the wizard on the bottom row in the right looks, you know, really proud of herself for having the best gear. Kris: Yeah! Yeah! She’s really proud… except she’s over there for everybody else. 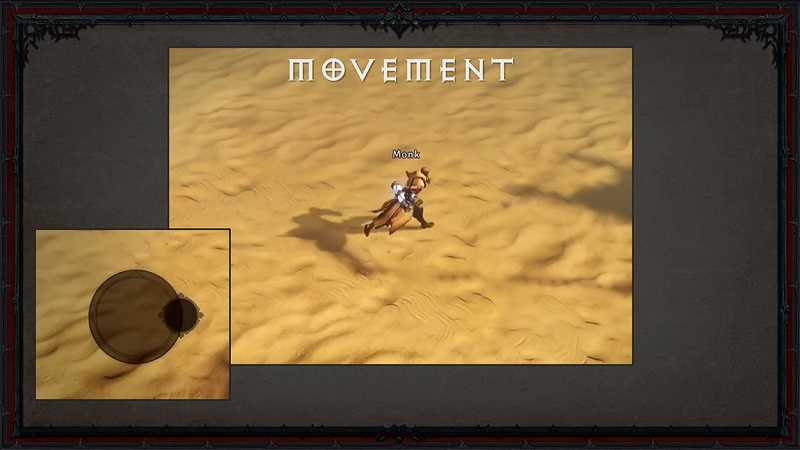 Wyatt: Diablo Immortal is a social game. 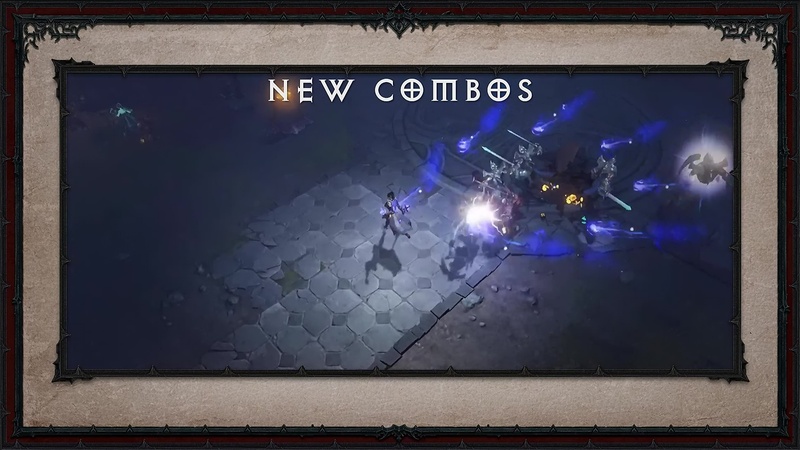 So we’re adding social features to Diablo Immortal as well. When you login and connect your Battle.net account, all of your friends will be right there waiting for you. 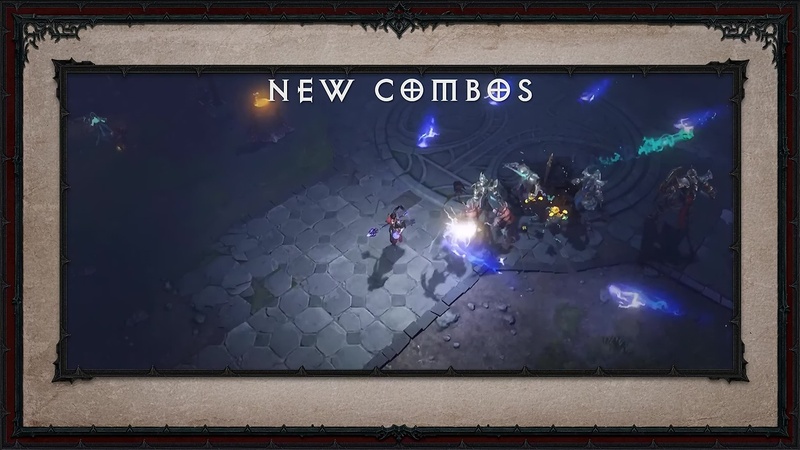 Kris: This means you could be playing Diablo on your phone, while chatting with your friends who are about to start a WoW raid, or messege your buddies who are busy in Overwatch and tell them to hurry up and finish, so they can come and help you kill a boss in Diablo Immortal. 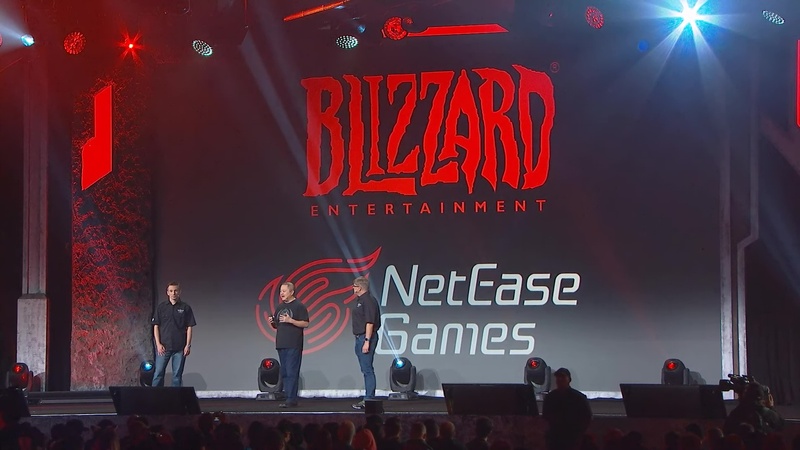 Wyatt: As we mentioned in the opening ceremonies, we’ve partnered with NetEase Games to make Diablo Immortal. At this time, I’d like to invite a few folks to join us here on stage. 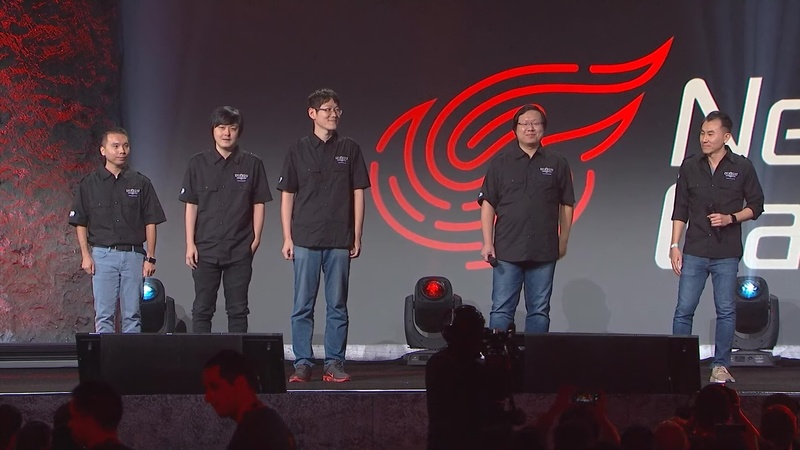 Please join me in welcoming from Blizzard Entertainment, this is Joe Hsu (senior producer), and from NetEase Games Li Yang (studio general manager), ##Unsure of spelling##: Wong Peng (lead designer), Woo Bo (lead artist), and Wong Jahan (lead engineer). The studio general manager has prepared a few words that he would like to share. 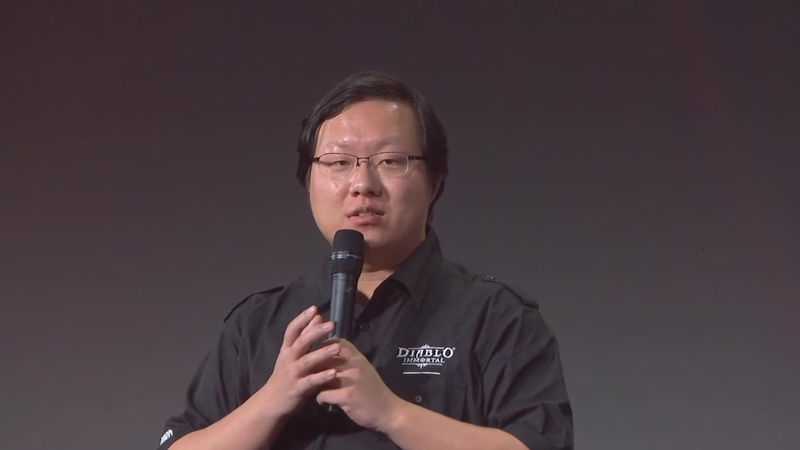 Li Yang: Just like those of you here at BlizzCon, we’re all big fans of Blizzard games. Especially, Diablo. 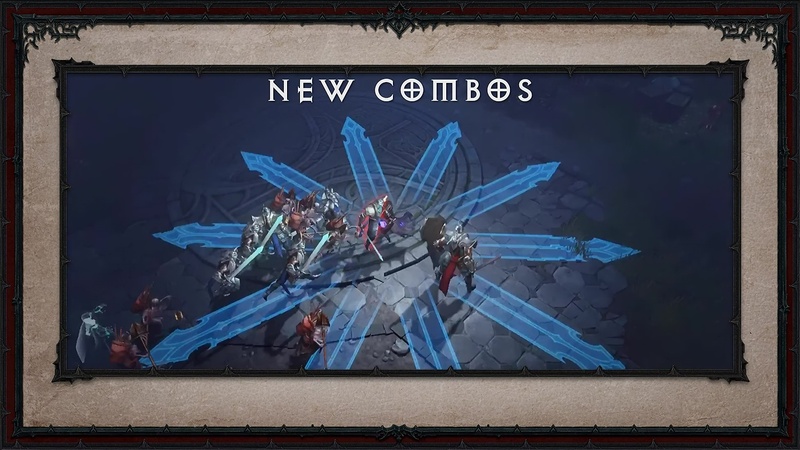 Everyone on the team was thrilled to learn about the opportunity to collaborate with our longtime partners at Blizzard on creating the next Diablo game. Diablo Immortal is a dream come true. The team’s excitement and energy is deeply infused into the entire development process. 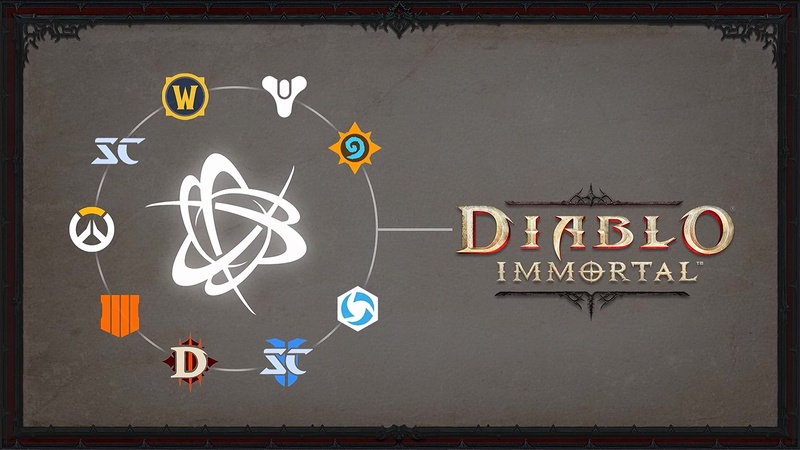 Just as Wyatt said, Diablo Immortal is been developed by two passionate groups of Diablo fans, and we will combine to form one amazing team. We’re very eager to bring you an awesome game very soon, and we hope you enjoyed the demo on the show floor. On behalf of the Diablo Immortal development team, we would like to thank you, and we look forward to vanquishing evil with you in the world of Sanctuary. Thank you.